I purchased this set for my son’s room. He’s very happy with the color, feel and look of the bedding. It seems to be holding up nicely and not becoming worn quickly. Sleep better and wake up feeling refreshed ready to take on the day! 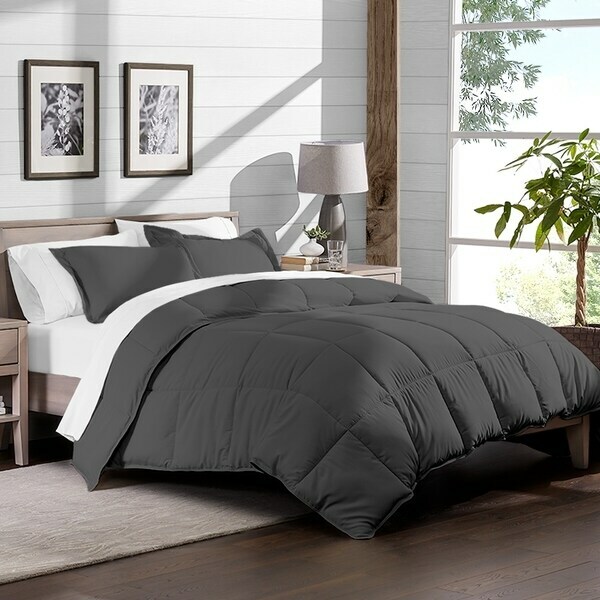 Our superior down alternative premium comforters are luxuriously soft and fulffy. The best down alternative for allergy free comfort all year round. First I love that the sheets and comforter come in two separate zipped up bags. If I ever need to store the sheets and comforter, packing them away will be a lot easier. Upon opening the sheets I was pleasantly surprised at how soft they were. The comforter was a good weight for Texas living. I immediately washed and dried them with no change to softness or size. I bought these for a new bed that I ordered from Overstock.com, and am waiting anxiously for the bed to be delivered, but I am very pleased with the color and quality so far. This set is beyond amazing. I bought it about a week ago (June 2018). I got the black sheet set with the red comforter set. It came with 2 pillow shams in red, 1 red comforter, 1 black fitted sheet, 1 black flat sheet, and 2 black pillow cases. The sheets themselves are nothing fancy, they feel good quality and are comfy. The comforter, however; is soooooo soft, fluffy, and cozy!! It is very much so worth the price for just the comforter. It is warm yet, not like an oven. It breathes at the same time so you dont sweat your McNuggets off. If you're looking for a new bed set, I'd highly recommend this one. Big, comfortable, and warm bedset combined with the silky smooth bliss that is microfiber. An excellent choice of bed room comfort fit for a king. Super soft comforter and sheets, they wash well & are very cozy. 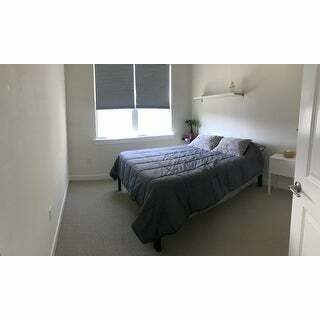 The comforter is listed as Grey (it has the slightest cast of blue in the grey). The sheets are a nice light true grey. I think these are a great purchase and am considering buying another set as back-up linens. Love the sheets and blanket! Great color and very soft. Our mattress isn’t very thick so sheets were a little big. The comforter is very warm. I would recommend buying this item. I would buy again. Haven’t washed them yet so not sure how they will hold up. Very happy with this bed set The comfort is soft and slightly heavy, which we like. Sheets are very soft. Great quality! Bought this in dark grey (charcoal) for my teenage daughter’s room and it’s great. 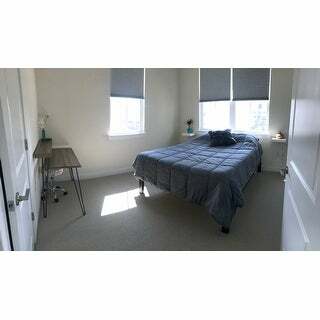 The sheets and comforter are extremely soft and the comforter is very thick and warm — good quality. The sheets are very soft, and the comforter is much softer than I expected it to be. The comforter is also a good size. Cannot beat the bang for your buck with this. Very soft, breathable, and comfortable! Bought for my little boy's room and its the best bed in a bag set I believe I have ever purchased. Would recommend to a friend. Lightweight and good quality. Perfect for my college student. Great quality! Super soft and seems to be holding up well for my tween son. The deep gray color is exactly as shown in the photos. Two thumbs up! Ordered this for the extra bedroom. It is definitely not cheaply made and is incredibly soft! I was skeptical buying this due to the price but I definitely do not regret it! The sheets are incredibly comfortable and the comforter is the perfect weight it's nice and light but still very warm. The only down fall was the stitching on one of the pillow cases was already ripped as soon as we took it out of the packaging. Purchased for my teenagers room and it has been perfect! The neutral colors were exactly what he wanted. Has been washed twice since we received & everything still looks great. "Would the sheets allow for a mattress topper? (Using in dorm room, want to add foam topper)"
The sheets will fit up to a 15 inches mattress.